A daily planner, as the name suggests, is a written document of all the things that you would be doing throughout the day on an hourly basis. Whether you are busy professional or a busy mum, a daily action planner is just the thing you need to keep your day organized. In fact, almost all the successful pros out there use a daily planners. If you need some help in drafting these planners, there are ready-made Daily Planner Templates online to help you. 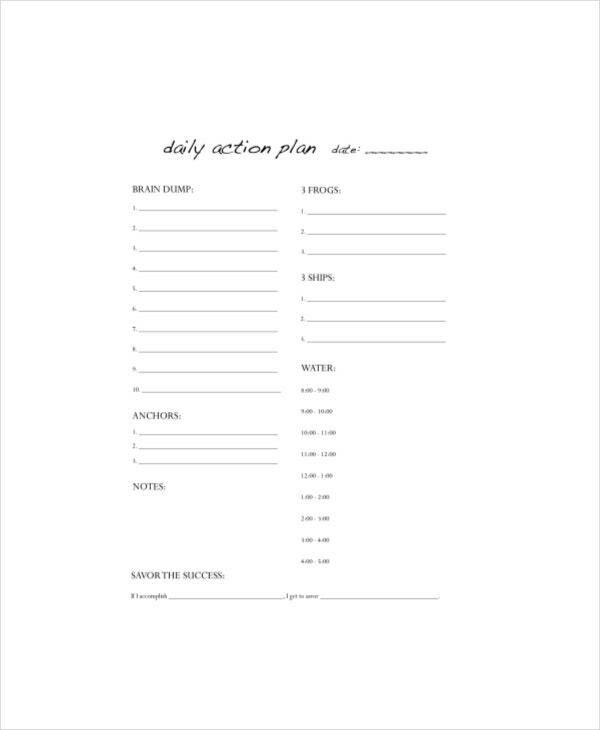 This is a smart daily action planner template developed by a successful professional who herself has been greatly benefited from such an action plan. 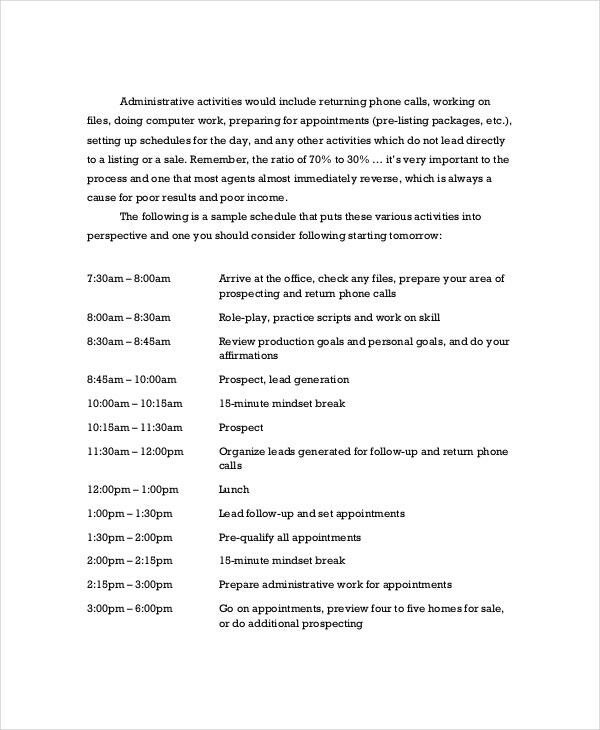 Here she offers invaluable tips on how to formulate such a planner through this detailed daily planner template. 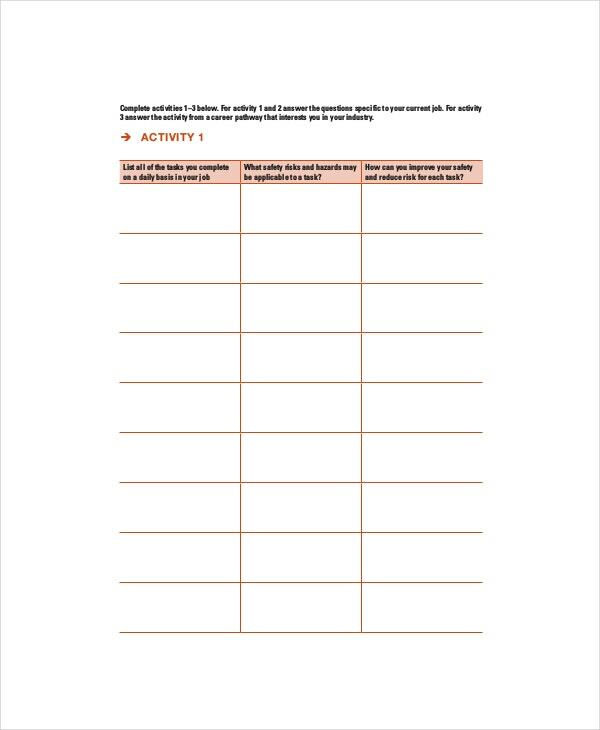 You have an elaborate daily planner template here for prep year students that would be prepared by teachers for the students. 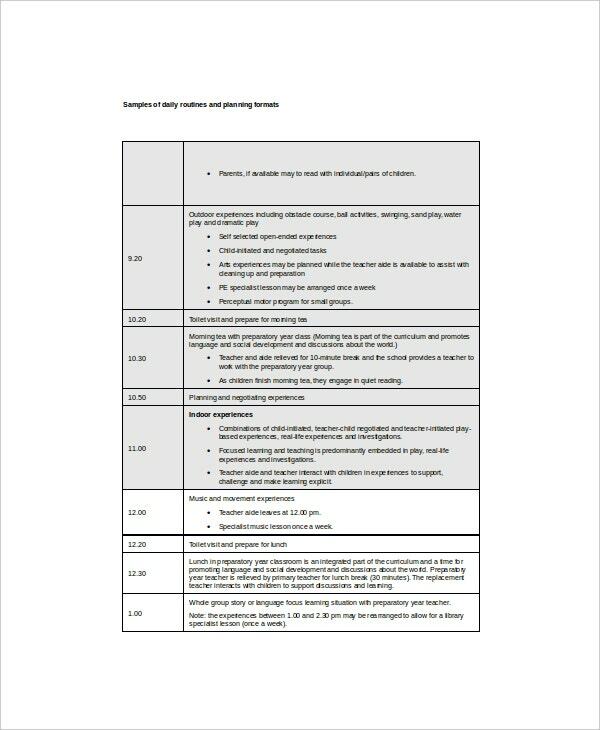 The template offers sizeable space to note in detail about the activities to be followed. 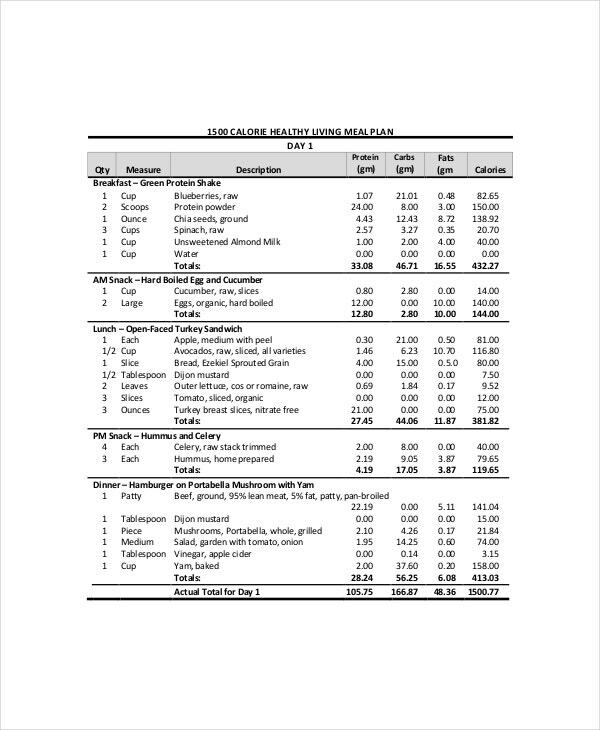 This daily meal planner template would be really useful if you wish to check your calorie count breakfast to dinner. You can also see Trip Planner Templates. 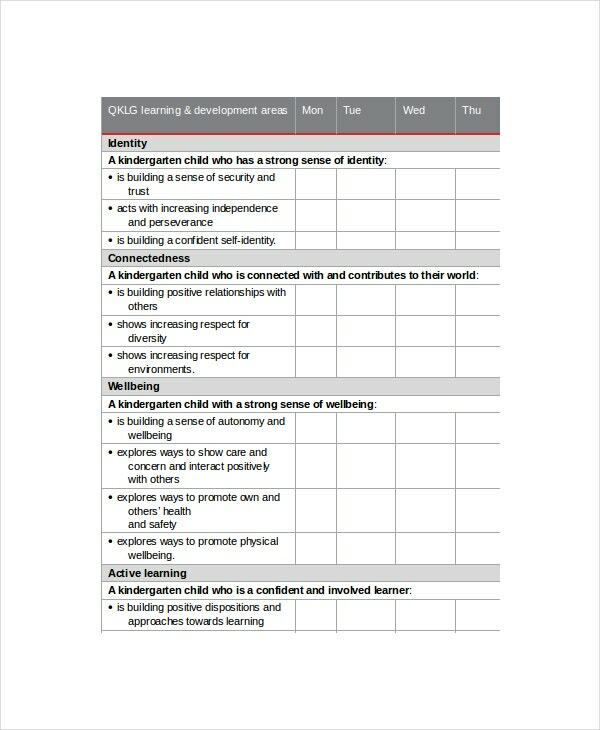 You have a smart student daily planner template here for every day of the week where you have separate sections for each major subject with considerable spaces to fill in the details to be studied under each. 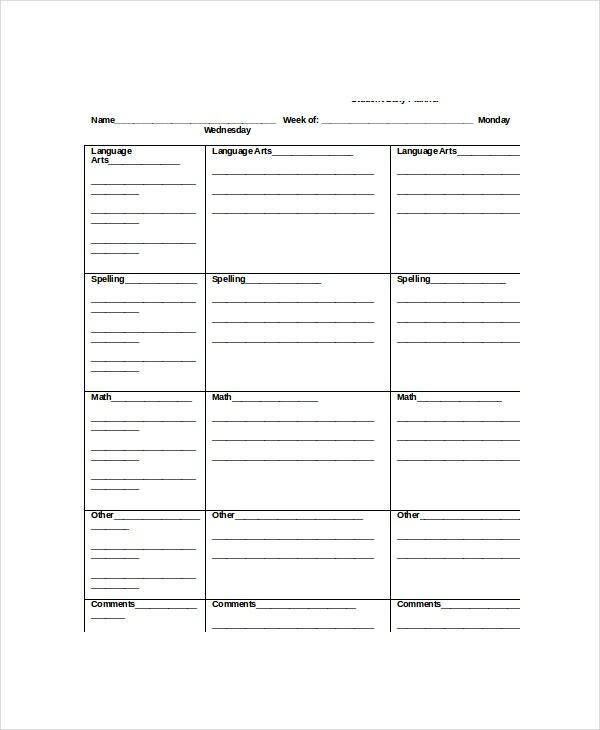 You have a detailed daily planner template here for the kindergarten teachers where you can include the activities to be followed with students daily. There is another template for weekly program schedule too. > What is the Purpose of Daily Planner? The main purpose of a daily planner is to organize your tasks systematically so that you know what to do when. You definitely have every such action to be followed in your mind but a packed life can be overwhelming and might make you forget the important task. You can also see Wedding Planner Templates. But as the daily planner has everything written, and properly arranged before you in writing, you are saved from the disgrace of forgetting anything. Another great purpose of a daily planner is to keep you stress free since it keeps your life disciplined and systematic by reminding you of the required work to be done at the right time. > Who need Daily Planner? 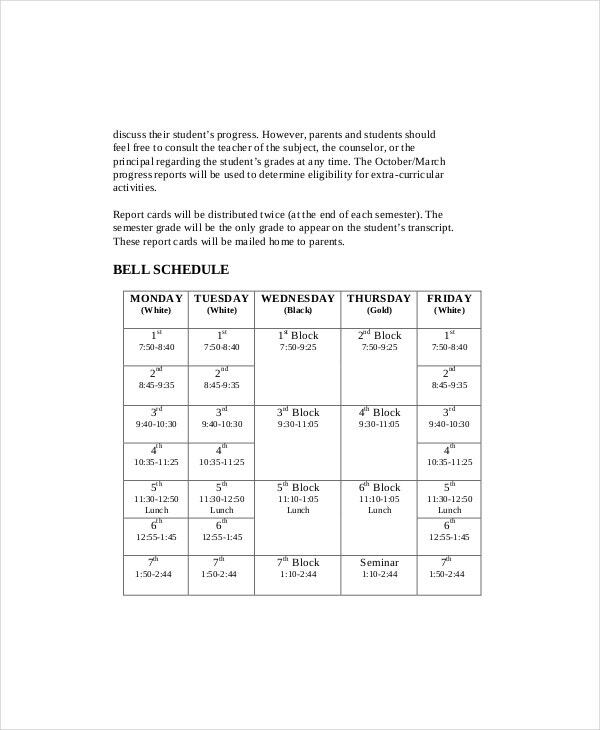 A daily planner is a necessity for those who are looking to bring an order in his or her life by ensuring that s/he is being able to do the daily task at a designated time period. Whether you are a teacher or a student or a business executive or a freelancer or an artist- a daily planner would be handy for all. It is especially useful for busy people who lead a packed life stuffed with too many chores every day. Such a planner details their entire schedule in writing and it is easy to check whenever necessary. > What are the Benefits of Daily Planner? One of the main benefits of a daily planner is to assure a successful time management throughout the day. Such a planner enables you to plan and divide the time systematically among all your tasks so that you always know how much time you would allot for every action. You can also see Agenda Planner Templates. This way, you can be ensured of not missing out on deadlines. Another great perk of such a planner is that it prevents you from forgetting important tasks. It eventually leads to improvement in your productivity since the daily planner would keep the whole task organized, and you never lose your focus. Creating a daily planner everyday is definitely tiresome, especially when you are into a packed routine. 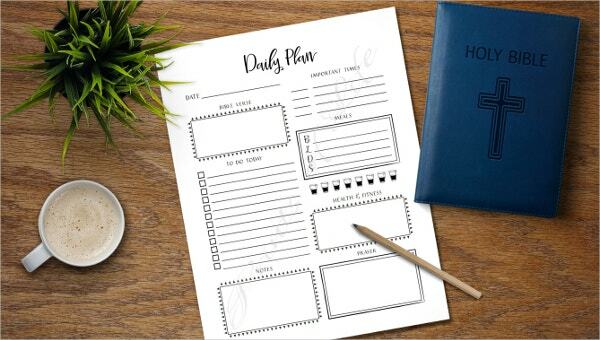 But the daily plan templates mentioned above would help you here with their pre-designed action plans that would save you from creating the whole thing from start. You would simply need to download and modify them as per your daily schedule.